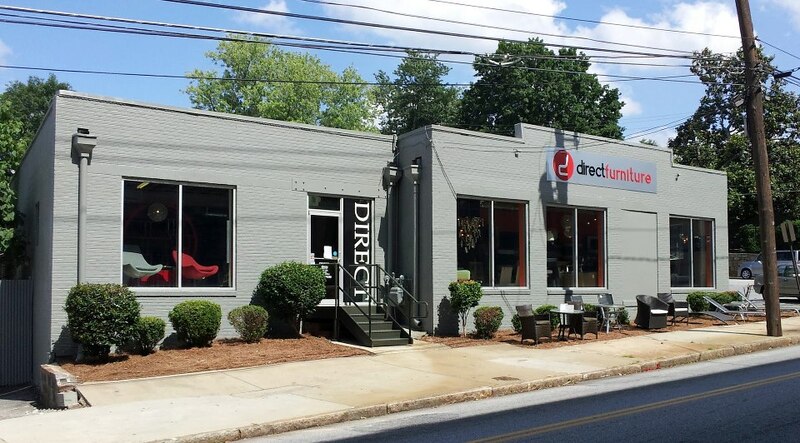 In 2004, Direct Furniture Outlet sprang on to the Atlanta contemporary furniture scene offering little more than a tiny warehouse and a single line of furniture. Today, Direct Furniture has swelled to fill a 10,000-foot showroom chock-full of affordable modern, contemporary, mid century, and transitional furniture from a variety of today’s hottest designer brands. You will find the latest in top-of-the-line upholstered and leather sectionals and sofas, dining tables and chairs, bedroom sets, outdoor furniture and home office solutions.